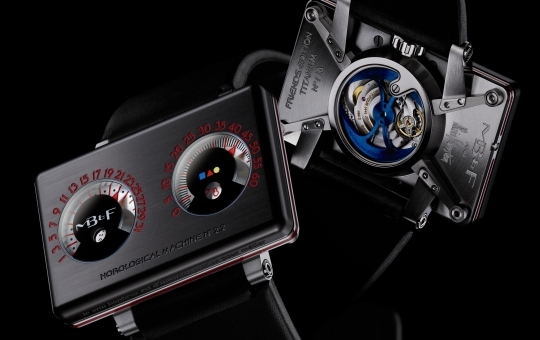 Personally I am great fan of Maximilian Büsser and the watches he designs with friends for his brand: MB&F. 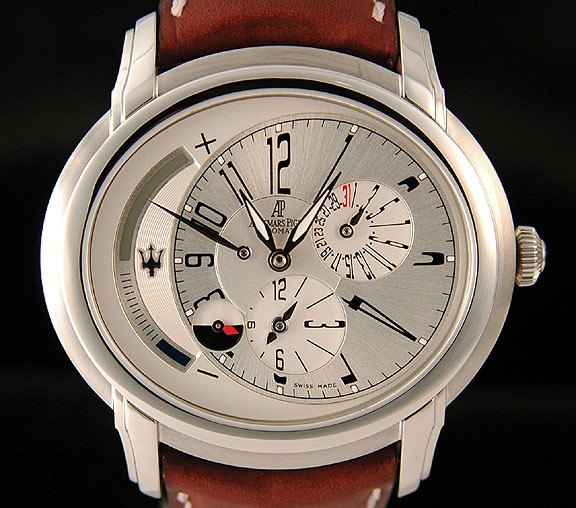 WatchFreaks Blog’s friend Tom of The Watch Lounge interviewed Mr. Busser and posted the interview online today. Please click here to read the full interview. Mr. Busser, graduate in Lausanne with a Masters degree in Micro-Technology Engineering, Büsser’s love for high-end horology was strongly imprinted by his first employer, Jaeger-LeCoultre. He spent seven years in their senior management team during an exciting period of change and growth. 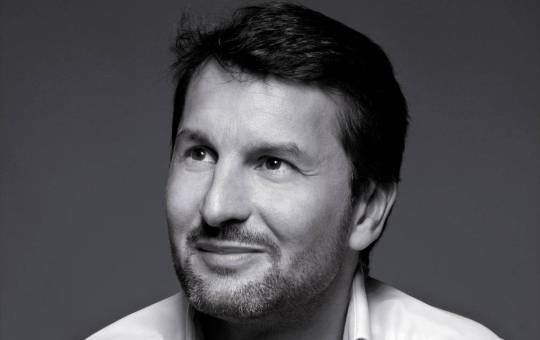 Büsser was appointed managing director of Harry Winston Rare Timepieces in 1998 – he was just 31. 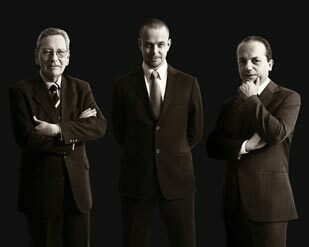 During his seven years there he transformed the company into a well respected haute horlogerie brand. Working with talented independent watchmakers on the innovative and revolutionary Opus series of timepieces gave him greatest satisfaction and planted the seed for developing that concept further still. In 2005 the desire to allow his creativity and energy full reign saw Büsser resign from Harry Winston to form his creative ideal: MB&F. With his new company, Maximilian Büsser has full creative liberty to indulge in his passion for working with the most talented independent horological professionals. Together they are not simply pushing the limits of horology but creating a totally different dimension. The most recent creation of MB&F was developed with a friend, another legendary watch designer, Alain Silberstein (we hope to write about him soon). You have to leave it to the Purveyor of Time to arrive at where others cannot tread! Steven Holtzman has once again managed to create another watch industry “FIRST” in bringing together 3 of the finest masters in haute Horlogerie in an unprecedented collaboration with the creation of his latest company – Maitres du Temps. Armed with more than 30 years of experience behind him, Steven is also the main catalyst behind Maitres du Temps – a horological masterpiece involving Christophe Claret, Roger Dubuis and Peter Speake-Marin. And what an incredible piece of art it is! In the recently-launched Maitres du Temps – Chapter One which many has already been touted as one of the most revolutionary watches in recent history, its complicated combination of tourbillon, mono-pusher chronograph, retrograde date & GMT, and 2 rolling bars indicating the day & moon-phase at the 6 & 12 o’clock position brings forth an incredible marriage between the undisputed wizardry of Christophe Claret, the rich horological experience of Roger Dubuis and the unique bridging ability of Peter Speake-Marin. With an approximate 500 plus complications, Maitres du Temps – Chapter One is not designed to be the most complicated of watches, but rather, its mission is to be THE MOST INTRICATE, THE MOST INNOVATIVE, and to a certain extent, THE MOST BEAUTIFUL. And what can we say? MISSION ACCOMPLISHED! 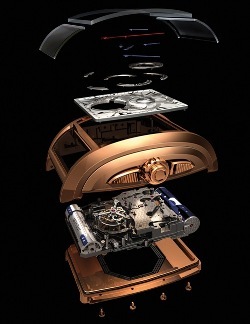 This history-making Maitres du Temps – Chapter One, which took more than 2 years and thousands of drawings, was first conceived by Steven Holtzman and Roger Dubuis and followed by the addition of Peter Speake-Marin and Christophe Claret in the conception, design & project management and production stages respectively. 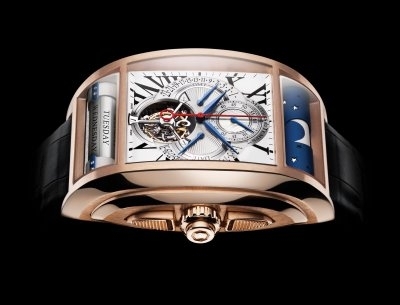 Aesthetically speaking, this Maitres du Temps – Chapter One has a combination of some of the crowd favourites include the allowance of looking into the heart of the watch, especially with the gyration of the Tourbillon Cage, the north & south rollers featuring the Retrograde GMT + Date, and Laser-etched Moon + Stars-phase. 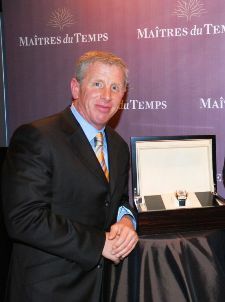 While I can imagine that with it being in the categorised as “Uber-Luxury and Hogh Horology” (in the words of Steven Holtzman), it is not meant to be purely a profit-making venture, but rather also an avenue whereby the limits of traditionally watchmaking is continually pushed to the limits. Already, I believe that at least 1 piece of Chapter One is destined for a museum in the future, and speaking of future, I believe that all of us are just waiting to see the Maitres du Temps – Chapter Two in 2009? Manual-wind mechanical movement, one-minute tourbillon, mono-pusher chronograph, retrograde date indicator, retrograde GMT indicator, day of the week indication on roller, patented precise moon phase indication on roller. * Special thanks to Ms. Sylvia Gelton, Public Relations for Maitres du Temps for the kind information, and also to European Luxury Blog for the exclusive interview. What is it with watches and cars? I guess a few obvious common grounds can easily be pinpointed: engineering, performance, prestige, design and status. In that respect, it should come as no surprise that there are plenty of watch brands and models that are in a certain way associated with historic or modern day motoring and racing events, F1 teams or drivers. But more interestingly, in my view, are the (more than a few) examples of watch and car manufacturers that have really linked their brand names to one another. 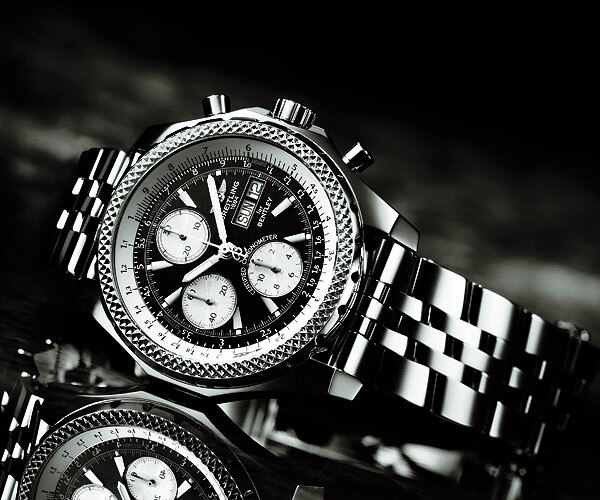 The best-known example is probably the collaboration between Bentley and Breitling. The so-called Breitling for Bentley models (no less than 13 of them currently listed on the official website) cleverly incorporate design elements from the cars, such as a rubber band reminding of car tires, or a bezel motif inspired by the distinctive Bentley grills. Another partnership, resulting in some very fine timepieces, is that of Audemars Piguet and Maserati. The AP’s with the Maserati trident emblem are said to be inspired by Maserati engines, dashboards and high-tech materials. As it turns out, the trident looks just as impeccable on the watches as it does on a Maserati grill. A perhaps somewhat less known car-watch alliance is that of Girard Peregaux and Ferrari. 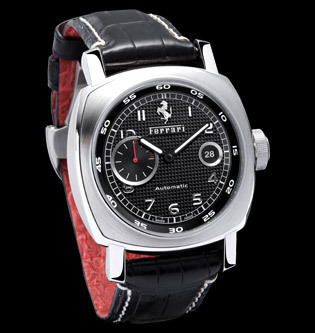 The watches from the ‘Girard Peregaux pour Ferrari’ line bear the staggering horse emblem on their faces. This partnership turned out to be non-exclusive as Ferrari later attached its name to Panerai as well throug the ‘Officine Panerai Engineerd for Ferrari’ range of watches. Among all of the above power collaborations Mercedes Benz, of course, did not just sit still and has entered into its own partnership with Tag Heuer. Initially, this partnership resulted in the SLR Chronograph only available to the happy few that can call themselves owner of a McLaren SLR. Subsequently, Tag Heuer introduced another product as part of their partnership with Mercedes Benz simply named Tag Heuer SLR. This watch was more affordable than its bigger brother, but its availability remained rather limited as there were only 3,500 pieces of them ever manufactured. Like the Ferrari partnerships described above, the Mercedes Benz partnership with Tag Heuer wasn’t an exclusive one either: enter the AMG version of the IWC Ingenieur. 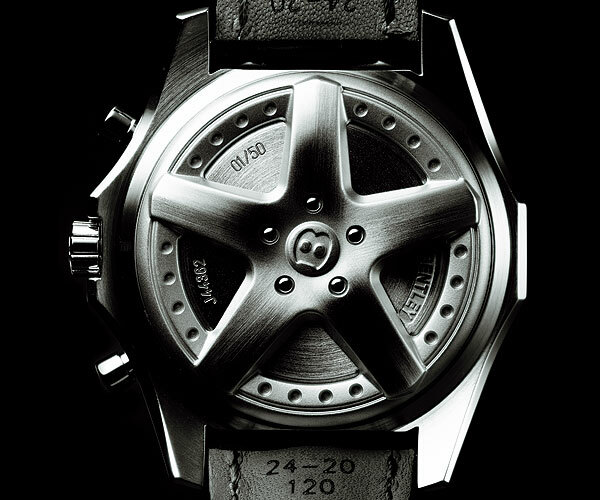 An interesting fact is that, unlike watches from the other partnerships, the Ingenieur AMG does not sport a Mercedes Benz or AMG logo on its face. Instead, there is an AMG engraving on the back cover – beautifully discrete. Perhaps you noticed that another very interesting watch-car collaboration has not been mentioned yet in this overview: that of Jaeger Lecoultre and Aston Martin. The so called AMVOX models are yet another highly desirable result of watch-car partnerships. The most recent fruit of this partnership is the AMVOX2 DBS Transponder. Apart from the design and engineering elements you would expect from such a collaboration, the AMVOX2 DBS Transponder has a very cool gadget incorporated as well: the car can be locked and unlocked by simply tapping on the sapphire crystal of the watch. 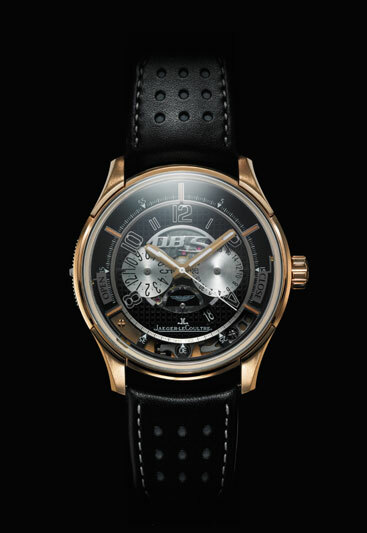 And yes, you guessed it, this watch is exclusive to Aston Martin DBS owners. I was reading the statistics by the Federation of the Swiss Watch Industry a couple of weeks ago, and it appeared that in 2008, Hong Kong is the top watch buyer of swiss watches with more than CHF1.3 Billion from Jan to June. Although it is not surprising to see that Asian countries are becoming more and more important markets in terms of luxury watches, but to see Hong Kong outpacing even America was indeed a surprise. That drew me back to the latest World Wealth Report 2007 by Merrill Lynch. It seems that for the past couple of years, luxury watches are ranked No. 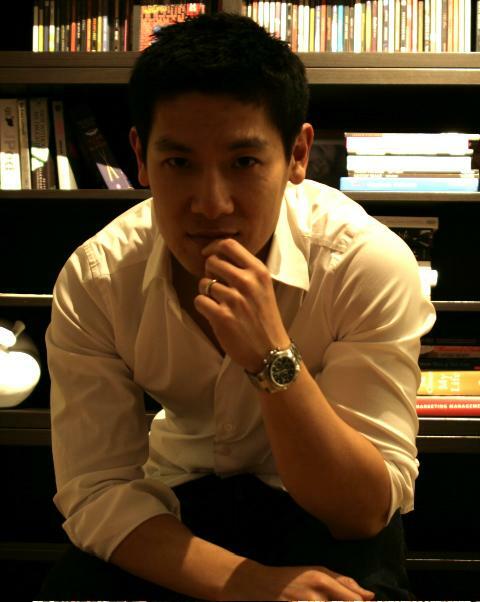 1 in terms of “investments of passions” among Asians. Countries such as China, Singapore, India etc are all experiencing record growth in HNWIs, and even among the working professionals, many of them have no qualms about spending 10k on a watch or even a dress. Its no wonder why everyone seems to be flocking there now. However, one of my main worries is that many brands will end up diluting their brand image. For example, there is a prestigious brand and it was deemed as an ultra-luxury brand. However, one of my friends recently told me that in Asia it seems that everyone can afford to buy it as it is producing cheaper models. It seems like luxury is no longer so exclusive after all. Therefore, it was very encouraging for me to see that there are still many watchmakers out there who are still focusing on the traditional aspects of the industry. Companies that are focused on building a relationship, and not focused on building an empire. I had the chance to meet up with a couple of independent watchmakers, and you could really see the fire in their eyes. Some of them are producing just 15 to 20 watches per year, but they are more focused on giving individual attention to the watches even if they are capable of increasing their output. I just wished that there are more out there with this passion. Meanwhile, check out some of the independents – Académie Horlogère Des Créateurs Indépendants at this website www.ahci.ch and learn more about the passion. We are proud and glad to announce that as of today the editors of TheTimeTV will be an author for the WatchFreaks Blog. TheTimeTV is the first themed television channel for Watchmaking enthusiasts and professionals. New products, interviews, events, insights – TheTimeTV covers the latest Watchmaking industry news through exclusive reports and interviews. Coming from Switzerland, a place well-renowned for their quality and precision in watchmaking, TheTimeTV retains the emotional aspects of a traditional TV channel, yet offering an innovative Video-On-Demand concept 24/7 – Anytime & Anywhere. We are looking forward to their posts and movies! Danish watch website TimeGeeks (“because stamps are for nerds”) came up with this YouTube movie of an Omega Speedmaster X-33 that is being repaired in zero gravity. To be honest, the Speedmaster X-33 might be a good investment, since they are not being sold anymore. It was introduced in 1998 and only upgraded once (Omega got rid of the shiny bezel and other shiny parts to replace it by brushed ones). Omega discontinued the X-33 in 2006. Ryan Rooney dedicated a web site on the Speedmaster X-33, which is really worth visiting. Anyway, Kristiaan Hagen of TimeGeeks reported this great movie about repairing one in space. NASA astronaut Don Pettit made and published this movie. How easy would it be to own just one watch? Just one watch that satisfies all my watch needs. Way back, I mentioned this thought already on the fratello blog, but just recently I was triggered to think about it again. A little while a go, a friend of mine and I attended the Düsseldorf watch fair. At the watch fair, we teamed up with some more familiar Dutch faces. Among them was my long time friend Johan. I went to school and college with this guy and back then, he didn’t care about watches the same way I did. However, as time passed he started to investigate which watch he liked best. After a while, he narrowed it down to one brand. Then, he made a short list of which watches in the brand’s collection he liked best. 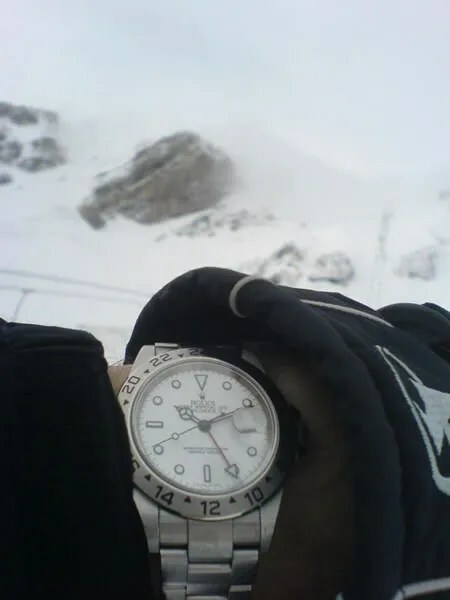 Just about a year ago, he decided to go for the Rolex Explorer II with a white dial. On the other hand, he probably collects other stuff. Guys collect stuff. If it wasn’t for watches, I probably had an urge to buy vintage fountain pens or Dinky Toys or Märklin Trains or comics or [fill-in]. I never imagined, when I started this blog, that on the one hand blogging can be so much fun, and on the other hand I never expected to have so much feedback. I got my friend Cliff (a great WatchFreak) blogging not so long ago and recently I asked him to contribute to this site. At first he was hesitating and being (truly) modest that he wasn’t such a great WatchFreak as I claimed and not a great writer. About the writing, check for yourself on his blog. On top of that the chief editor of Horloges Magazine, Lex Stolk, has left the art of writing about timepieces for magazines and turn his carreer on to another path. But luckily for us, he promised to stay on as an author for WatchFreaks Blog. 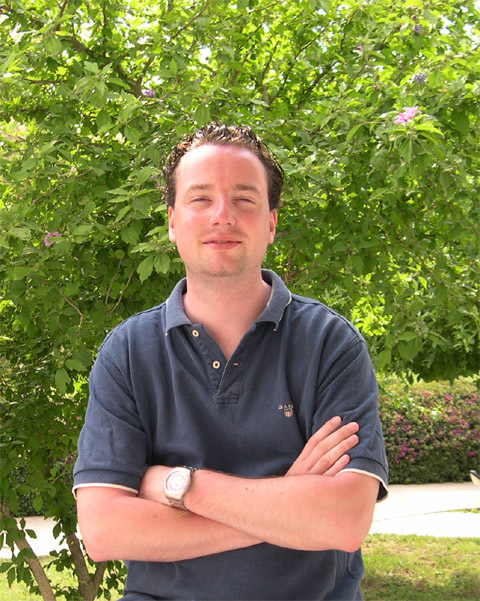 Of course the new chief editor of WatchWorld Magazine and Horloges Magazine, will stay on board of the team of authors of WatchFreaks Blog.